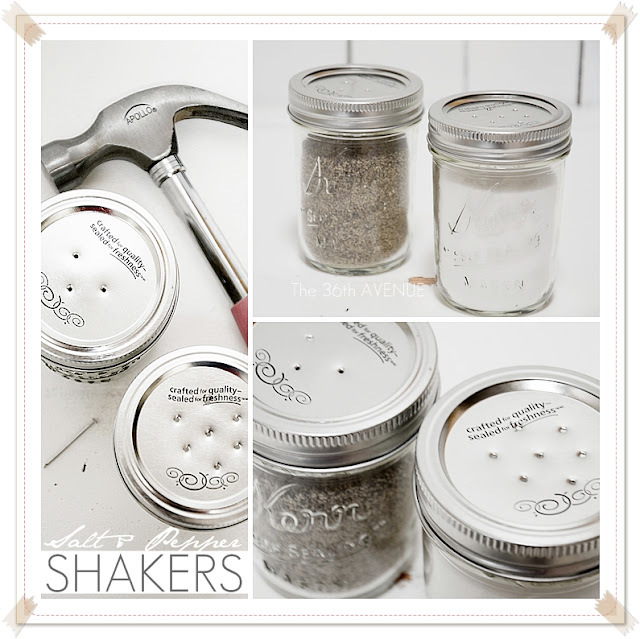 DIY Salt & Pepper Shakers using Mason Jars. and since I am a jar junky it was free. 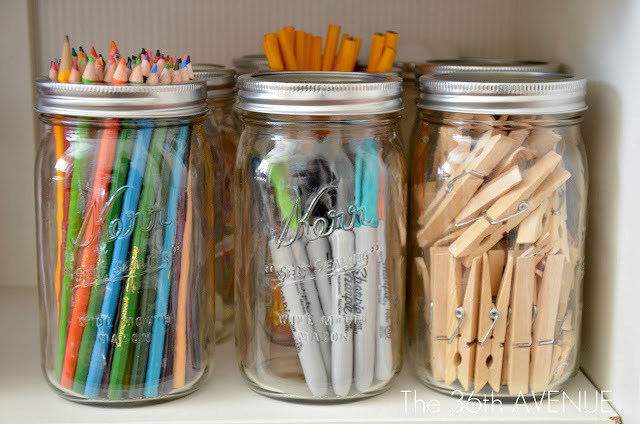 Are you like me that always has some awesome jars on hand? You never know when you are going to need these babies! …a small nail, a hammer and a marker. use a marker to determine where you want the holes to be. Make three holes for the pepper and about six for the salt. After you have marked where the holes are going to be use the nail to make them. Do you want to know something cool about these salt and pepper shakers? They are perfect for camping or picnics! when you are ready to use them put the lid with the holes back! …Is this awesome or what? 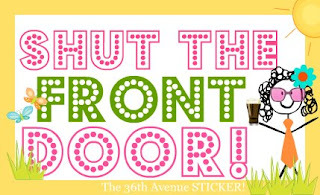 I think I am giving myself a sticker! 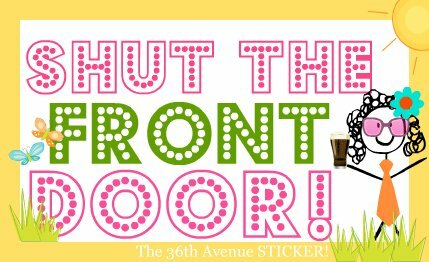 I am sharing this project over at these awesome parties! 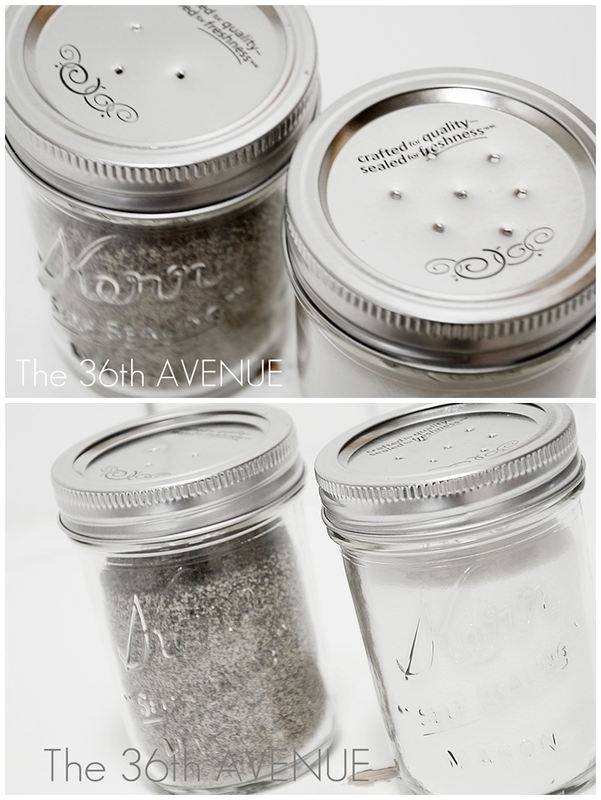 Just another idea for those mason jars is using them as air fresheners around your house. You just fill the jar half way with baking soda add your favorite essential oil shake it up from time to time to reactivate the smelly good stuff, pop holes in the tin like Desiree did and VOILA you have awesome air fresheners throughout your house for pennies. P.S. I popped holes in a shape of a heart.. Awesome idea for making your own salt and pepper shakers! Just a thought, instead of removing the lid with the holes when transporting, just put a lid without holes on first then put the lid with holes on top and screw on the ring. I know this works, because I have accidentally put two lids on one jar when canning. Great website! This is so cute!! Perfect for my patio’s table!! Can’t pin it fast enough! Kristi make sure you make them… I love ours!